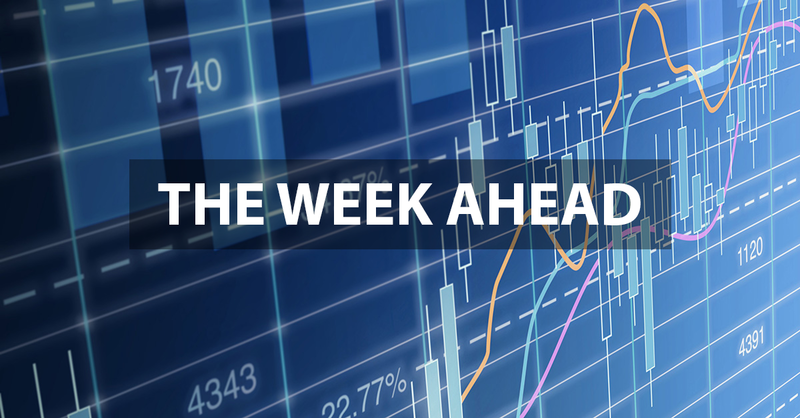 Welcome to “The Week Ahead” where we take a moment to provide our thoughts on what we can expect in markets and the economy during the upcoming week. Last weekend I took my kids to see the new Lego Movie, “The Second Part”. While it was very good and everyone definitely enjoyed it, I couldn’t help but feel a little let down. You see, the original Lego Movie was such a positive surprise that the sequel was doomed to be a relative disappointment. It is human nature to have preconceived expectations informed by recent history. In the field of behavioral finance this is called recency bias. Simply put, if expectations are not met or exceeded, disappointment is inevitable. Of course, this condition is not confined to movies. Recency bias colors all aspects of our lives, especially within financial markets. Oftentimes we see positive data, but because it wasn’t as good as was forecast, the result is a sell-off. Ironically, there are times when strong economic data can be bad for markets as it can be inferred that higher interest rates are looming. One of the main concerns of investors is that central banks (Federal Reserve, European Central Bank, Bank of Japan, etc.) will overly tighten monetary conditions thereby choking off growth to the point of recession. When volatility spiked in the fourth quarter last year, the Federal Reserve backed off its program of rate hikes sparking the strongest quarterly rally in the stock market more than 20 years. We now see that the odds favor no increase in the overnight Fed Funds rate and the market is predicting a 37% chance of a rate cut early next year. The U.S. economy grew at 3.1% last year, a number significantly above trend and the highest in this post-crisis expansion. Investors may be disappointed by the possibility of slower growth going forward. Indeed, the Federal Reserve Bank of Atlanta GDPNow model estimate for GDP growth in the first quarter of 2019 is just 0.4%. Some prominent economists are forecasting that the effects from the government shutdown may even cause this number to be negative. We believe that while the 1st quarter may be disheartening, the effects from the government shutdown were transitory and economic growth will rebound resulting in GDP growth of 2.4% for 2019, which, while not a positive surprise, is still very good. Please remember that past performance may not be indicative of future results. Different types of investments involve varying degrees of risk, and there can be no assurance that the future performance of any specific investment, investment strategy, or product (including the investments and/or investment strategies recommended or undertaken by First Foundation Advisors), or any non-investment related content, made reference to directly or indirectly in this blog will be profitable, equal any corresponding indicated historical performance level(s), be suitable for your portfolio or individual situation, or prove successful. Due to various factors, including changing market conditions and/or applicable laws, the content may no longer be reflective of current opinions or positions. Moreover, you should not assume that any discussion or information contained in this blog serves as the receipt of, or as a substitute for, personalized investment advice from First Foundation Advisors. To the extent that a reader has any questions regarding the applicability of any specific issue discussed above to his/her individual situation, he/she is encouraged to consult with the professional advisor of his/her choosing. 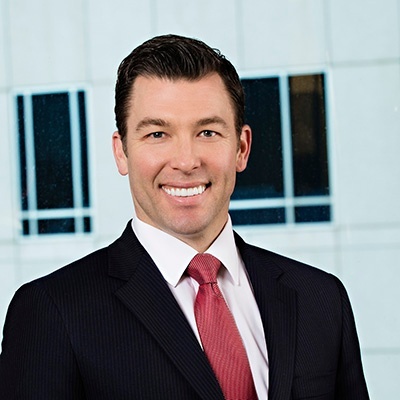 First Foundation Advisors is neither a law firm nor a certified public accounting firm and no portion of the blog content should be construed as legal or accounting advice. A copy of the First Foundation Advisors’ current written disclosure statement discussing our advisory services and fees is available for review upon request. Please Note: First Foundation Advisors does not make any representations or warranties as to the accuracy, timeliness, suitability, completeness, or relevance of any information prepared by any unaffiliated third party, whether linked to First Foundation Advisors’ web site or incorporated herein, and takes no responsibility therefore. All such information is provided solely for convenience purposes only and all users thereof should be guided accordingly.